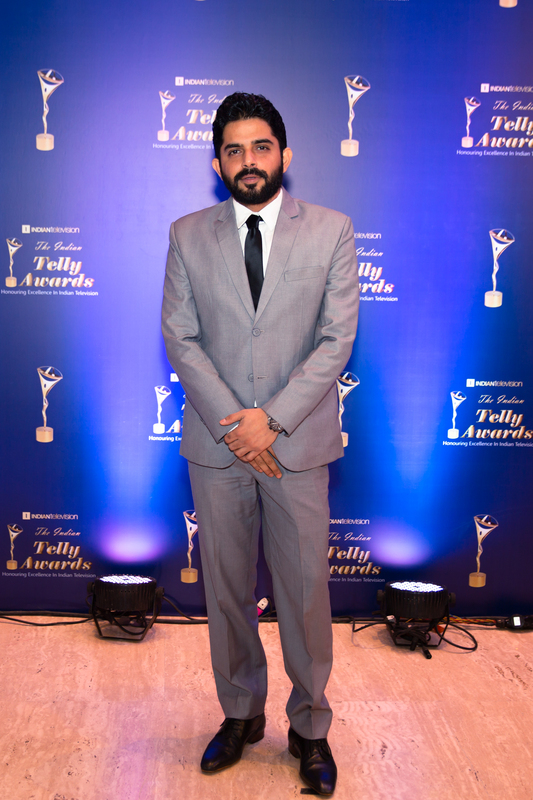 MUMBAI: The Indian Telly Awards culminated only recently. 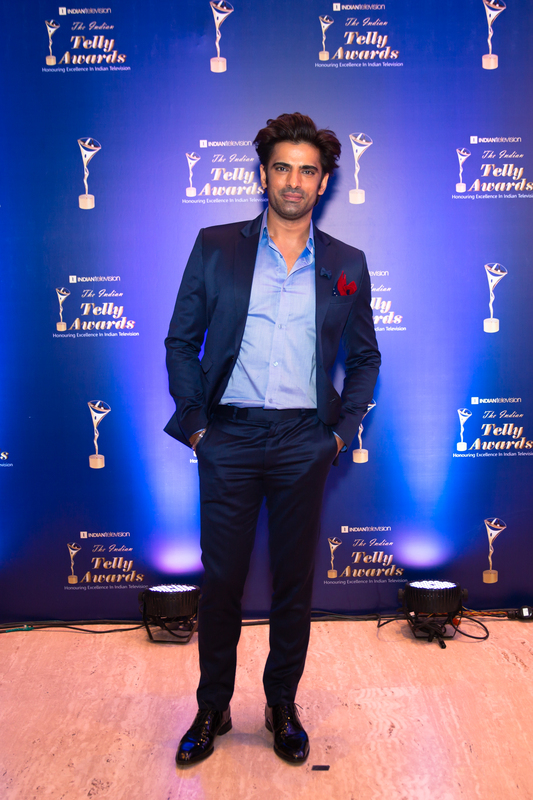 The starry event certainly proved why these awards are referred to as Indian television’s biggest and most entertaining awards. The awards have been conceptualized and created by Mr. Anil Wanvari, the founder and CEO of IndianTelevision.com. Streaming live on Zee5, the gala event was hosted by Nakuul Mehta, Karan Tacker, Meiyang Chang, and Gunjan Utreja. Moreover, Jay Soni hosted the red carpet and curtain raiser. The awards night kicked off with celebrities thronging the ceremony in their most glamourous avatars. 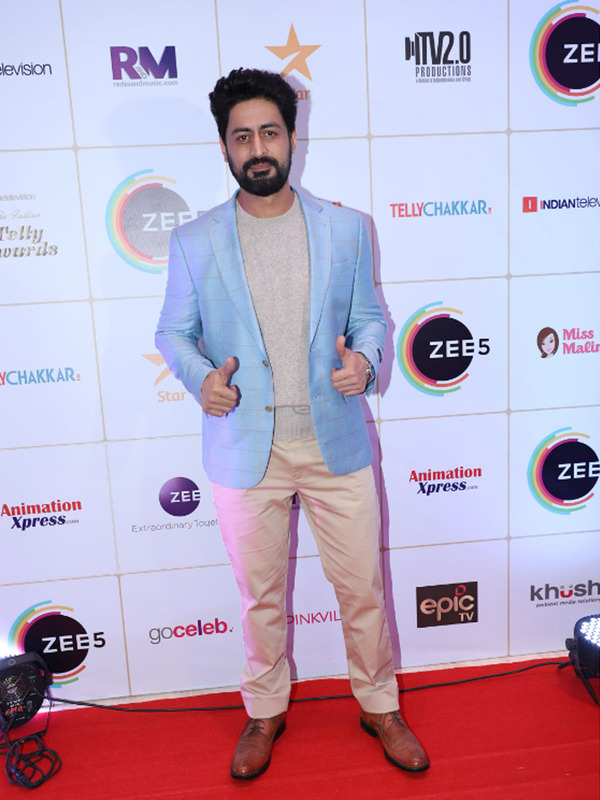 The event was graced by the who’s who of the television industry, including Divyanka Tripathi, Vivek Dahiya, Parth Samthaan, Erica Fernandes, Vikas Gupta, Hina Khan, Anita Hassanandani, Mohit Malik, Hunar Hali, Jennifer Winget, Aditya Chopda, Dheeraj Dhoopar, Mohit Raina, and many others. All the stars made an appearance in their most fancy outfits. While the women were all dressed to the nines and floored us with their well put together outfits, the actors were no less. Every man looked his best. But yes, there were some who managed to steal our hearts when it came to nailing the style game. Here’s a rundown on those celebrities. 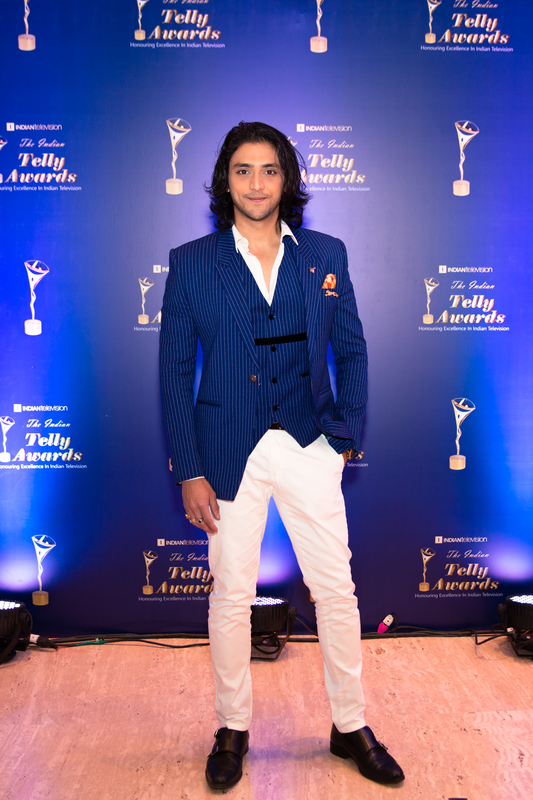 Which TV actor was the best dressed according to you?